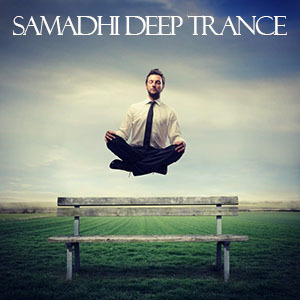 Details: Samadhi Deep Trance / Love, Stim, Calm, Enhance (Strong) / 1 Hour / Enter the worlds deepest trance state. Over 3 years in the making, and based on a state of meditative consciousness known as Samadhi. It is a meditative absorption or trance, attained by the practice of stilling the mind. It often takes years of practice and refinement, but this dose can put you in a near Samadhi trance in just an hour. 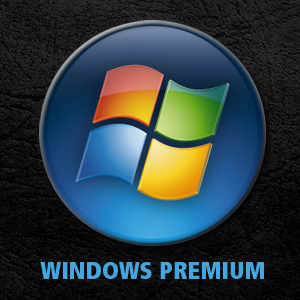 Use for meditative absorption or healing, this is the deepest trance state you will ever be in.